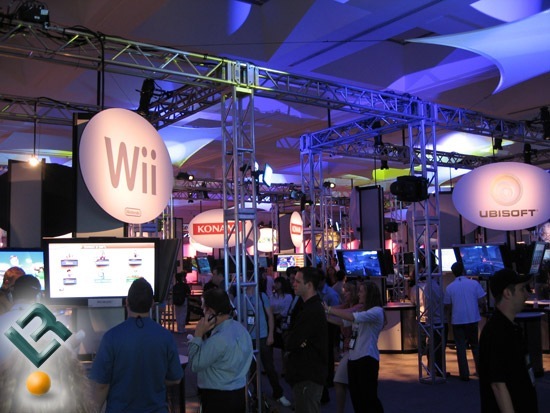 E3 (Electronic Entertainment Expo) is a annual trade show for computer and games industry. This year its happening at LA Convention center June 2-4 2009. Big name in Game industry will be there to showcase new games. 1-Getting started with XNA Game studio 3.0 to develop video games (part II|). Recently few of my articles were featured in coding4fun Russia site and few other sites. And it was really grate to have more readers in my blog.